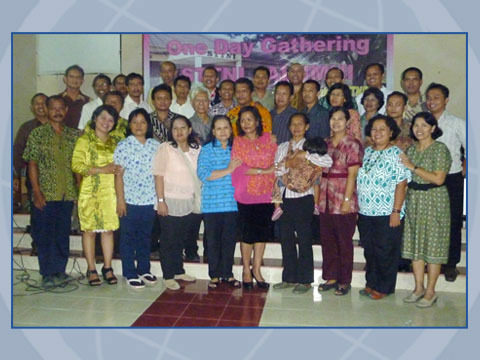 More than 70 alumni from as far away as East Timor and Australia arrived at Indonesia Nazarene Theological College on June 6 for a One Day Gathering event emphasizing unity among alumni. Newly appointed rector Alex Suranto presented the vision for the future of INTC, which is to be the best theological college in Indonesia, producing graduates who apply and live out the Word of God holistically. INTC was established in 1981 and is a campus of roughly four acres. 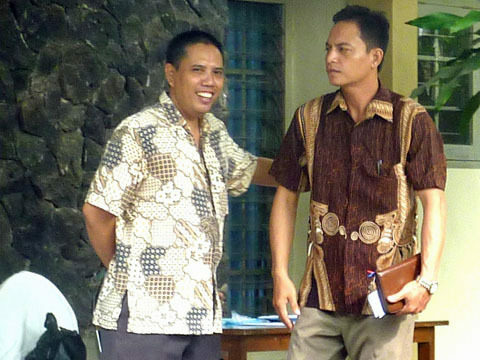 God has worked through this college to prepare more than 300 students for ministry in the Indonesian context, with graduates having gone to many of the more than 17,000 islands and some 700 unreached people groups that make up the country. Prayer is requested for the 51 students now enrolled. Most of these students come from underprivileged backgrounds and even the modest US$800 annual fees per student can in many cases represent a seemingly insurmountable hurdle. For more information about current prayer needs or becoming involved with the Church of the Nazarene’s work in Indonesia, contact the Asia-Pacific Regional Office at info@apnaz.org.